The prequels should not be defined by Anakin Skywalker's dislike of sand. Rogue One: A Star Wars story has recently hit theaters and has become a universally loved addition to the franchise in short order. It truly is a wonderful movie and the prequel to the Original Trilogy story fans have always wanted. However, the much-maligned Prequel Trilogy had its own moments of greatness, which are not talked about nearly enough. 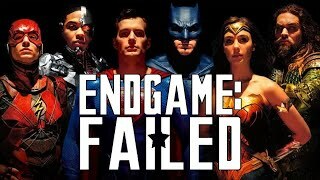 While the films were far from perfect, there were some things they did absolutely right, and should be praised for such. The prequels have been a subject of ridicule for diehard Star Wars fans since their release, and its time they get credit where it's due. Star Wars is well known for its wonderful and iconic music, and the prequels are certainly no exception to this. 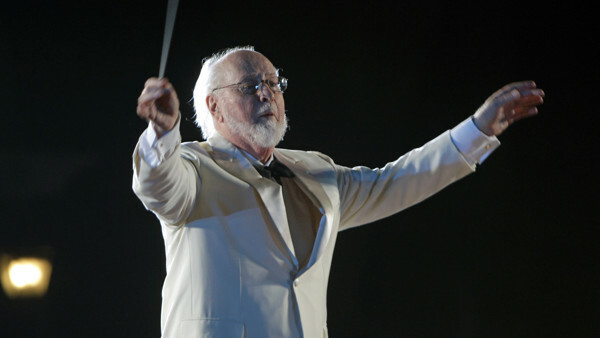 John Williams brought his very best for this trilogy, giving us some of the greatest songs in the history of the series. The music of the Star Wars prequels is raw, emotional, beautiful, and powerful all at once, living up to that of the original trilogy and then some. For instance, while The Phantom Menace is maybe, overall, pretty bad, Duel of the Fates is easily one of the most memorable pieces Williams has ever produced. Nay, one of the most memorable pieces of orchestral music ever produced, period. Even if you hate the prequel trilogy with a burning passion, there's no doubt that you can't help but hum along to this masterpiece of a composition. 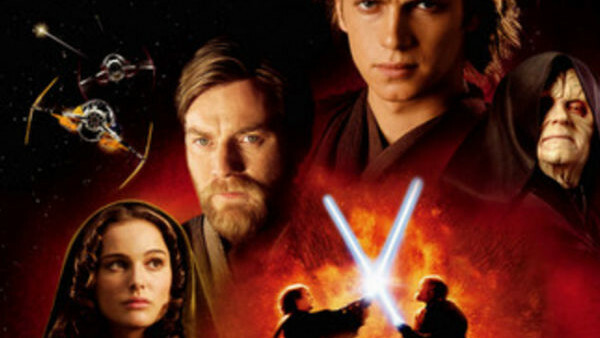 Battle of Heroes is another stand-out, being a phenomenal work on its own, as well as capturing the feel of Obi-Wan and Anakin's final battle at the end of Revenge of the Sith flawlessly. And these are just two of the many, many brilliant classic tracks that the prequel trilogy brought to the table. The films are more than worth watching for the soundtrack alone, and any Star Wars fan would be hard pressed not to enjoy the truly wonderful songs they have to offer.